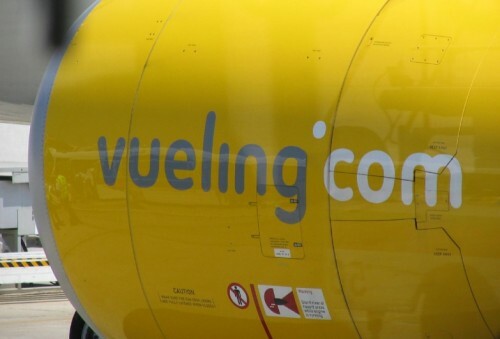 Vueling March sale: 1 million seats from €34.99! Vueling just launched their new March promotion and you can now enjoy cheap prices across their whole network. Right now you can book 1 million Vueling seats starting from €34.99 per one way flight! There’s also lot of flights for only €29 bookable! This offer runs between 11th March and 18th March and you have to fly between 24th March and 16th July 2014. 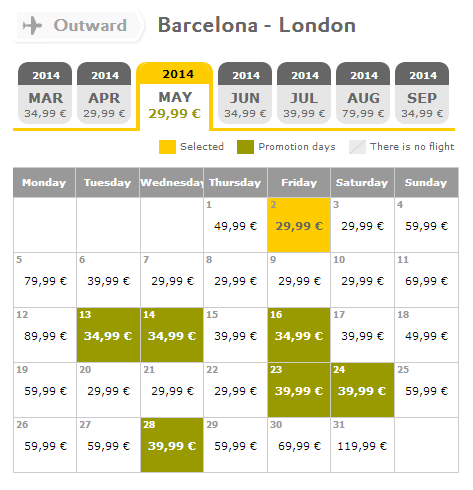 Barcelona – London for €29.99 in May. « Cheap accommodation in central London: only €11 per night!